One of the greatest joys of travelling in trains across India is to watch the beauty and often the uniqueness of this great nation. How many times during your train journeys you have stared across a passing station board, and had a quiet laugh about the station name? Many times we guess! 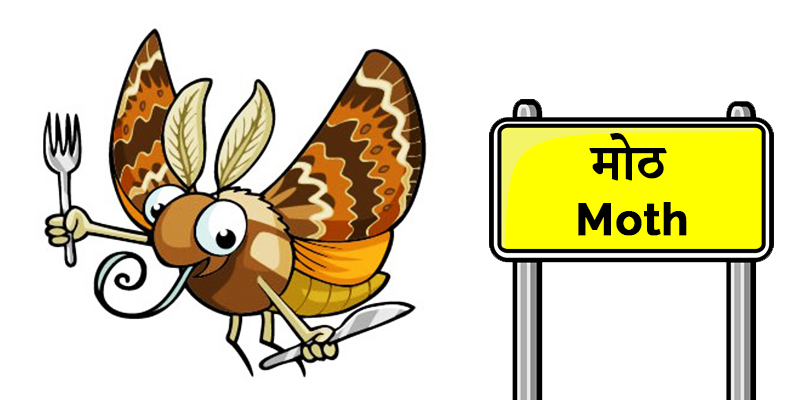 India is full of bizarrely named places, towns, cities and villages. The stations, being mostly named after their nearby destinations, bear many funny names. So, here is our first part of funny station name compilation and this time we have chosen station names bearing animal identities. 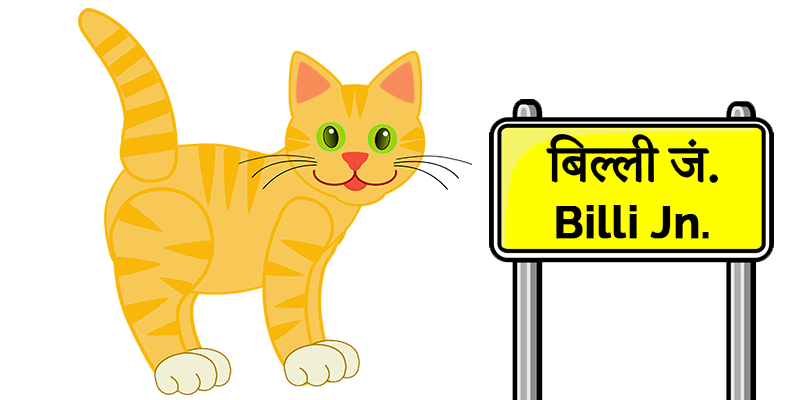 Many would gaze at this station’s board and then search for cats around as Billi is the hindi word for “cat”. The station, situated in Sonabhadra district of Uttar Pradesh, is a junction station falling under the Dhanbad section of East Central railway. The passenger trains between Chopan – Shaktinagar and Chopan – Katni mainly halt at this station. 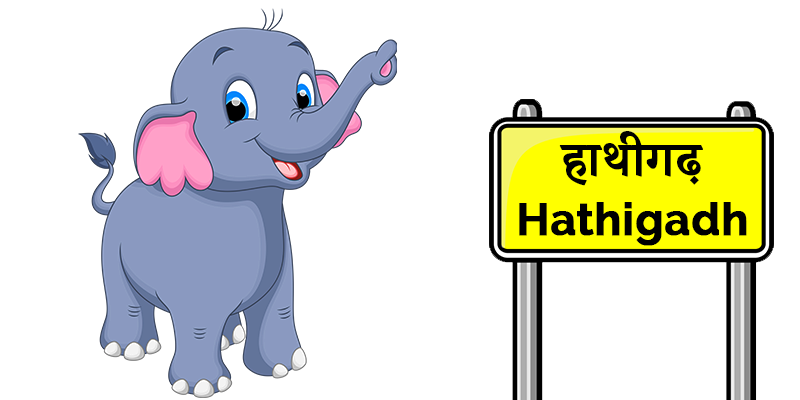 When translated literally it means “fort for elephants”. This station, situated in the Amrelli district of Gujarat, falls under Western Railways and lies on the Dhasa – Rajula line. Passenger trains between Dhola and Mahuva pass through this station. Well, this station was initially called Math (meaning a religious place), but picked up its present name due to variation in British accent. Situated in the Jhansi district of Uttar Pradesh, Math railway station on North Central railways lies in the Jhansi division. Many long distance and passenger trains moving towards Jhansi pass through this station. Jhansi division of North Central railways indeed holds a treasure of funnily named station. 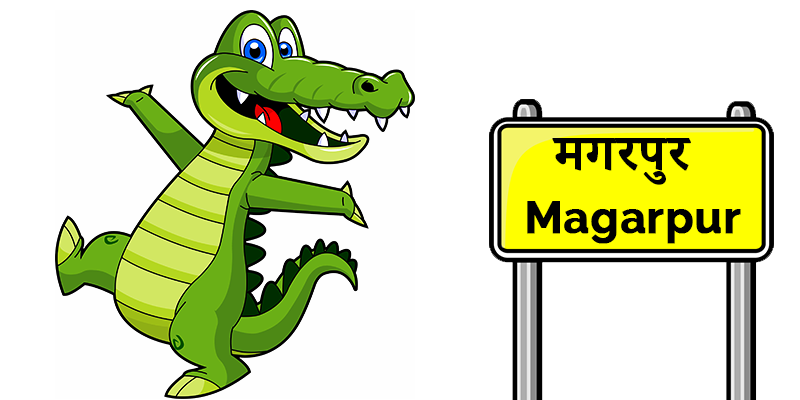 Magarpur, meaning city of crocodiles, placed in the Jhansi district got its name from a large lake that is fabled to contain a large population of crocodiles. Well known trains such as Chambal Express and Chambal Super Fast Express pass by this station; apart from this many passenger trains plying to Jhansi have their stops at this rural station. 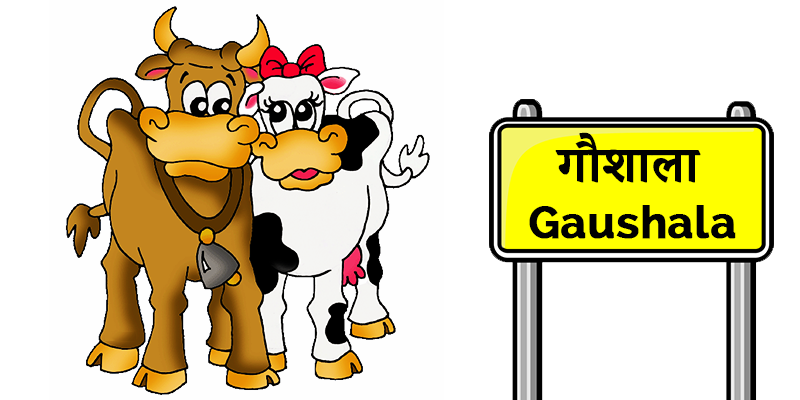 Situated in the beautiful state of Uttarakhand, a short distance away from Ramnagar, the literal translation of Gaushala is “residence for cows”. That does not however mean that you will find herds of cows waiting at the station. Cows being the holy symbol for Hindus were just used as a name for this place. Gaushala station is an important station along the Moradabad – Ramnagar route. Mostly passenger trains have their stops here, but many long distance trains towards Uttarakhand, pass by this station. 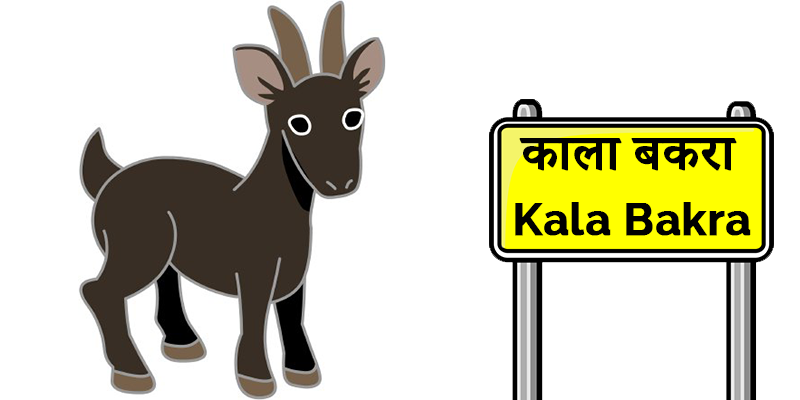 Meaning “black goat”, this small village lies in the Jalandhar district of Punjab. And you do not find abnormal counts of black goats here, some village headman may have had the idea of naming the village after a black goat and thus it got such a funny name that draws a giggle (at least) from the onlookers. Falling in the Firozpur division of Northern railways, many passenger trains between Jalandhar and Pathankot have their stops at this station. Hope you liked our first compilation of stations; we would be back with another list of such stations soon. So, keep visiting. Weird railway station names that make you laugh!